My Transformation! The Journey Continues! Start Your 90 Day Transformation Today! 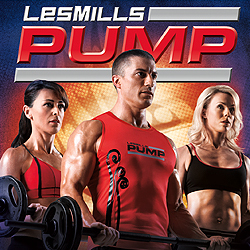 Les Mills Pump Available Now!